It was 154 years ago yesterday that Yankee infantry first swept across the property that is now Stevenson Ridge. And it was 154 years ago today that Brig. 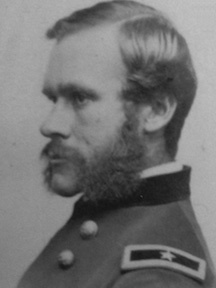 Gen. Thomas Greeley Stevenson—the man for whom SR is named—was killed on the battlefield. 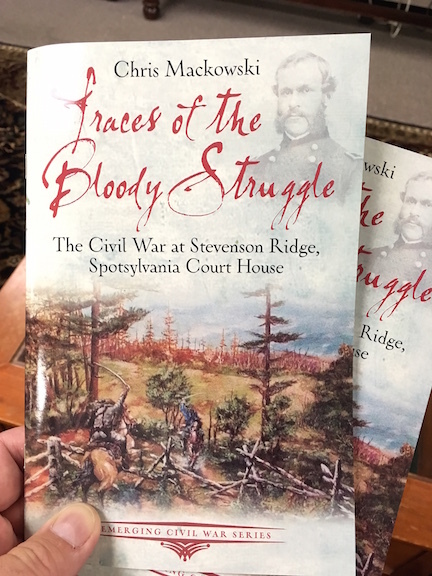 You can read all about Stevenson Ridge’s Civil War history in our own book, Traces of the Bloody Struggle: The Civil War at Stevenson Ridge, Spotsylvania Court House. Order your hard copy—only $10—exclusively from Stevenson Ridge at info@stevensonridge.com.